4. Support BMW and Rolls-Royce vehicle from 2010-2014 year. 5. 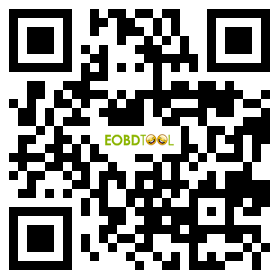 BMW Easy Coding Diagnostic Tool is the first tool specialize in vehicle parameter setting up and diagnose at the same time for BMW and Rolls-Royce. 6. With USB Dongle, you do not have to install any driver on your computer, software easy installation and use. 7. We provide "recovery" function if you change some parameter not suitable for your vehicle, very safe. 1. Add online – update module, which allow users to update online without downloading update files. 2. BMW VIN database update to Dec. 2014. 3. Add VO modification function, which allow user to modify BMW models configuration. 4. Add CODING function for single system built in both fully-new ECU or used ECU.